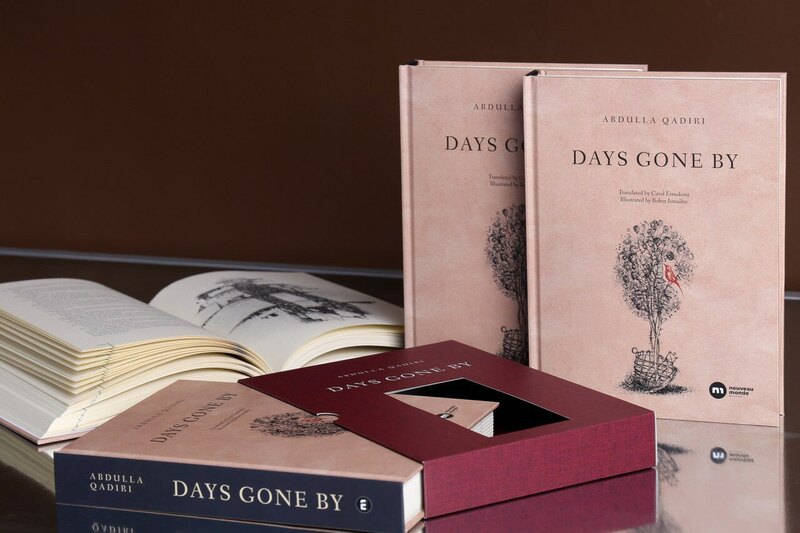 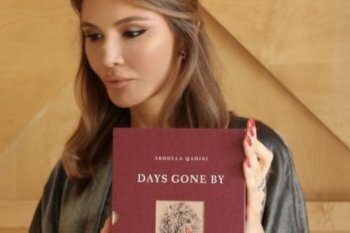 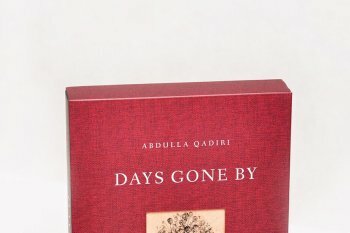 The Karimov Foundation has realised a very special project: the publication of “Days Gone By”, an English translation of one of Uzbekistan’s best-loved novels by well-known author Abdulla Qadiri. 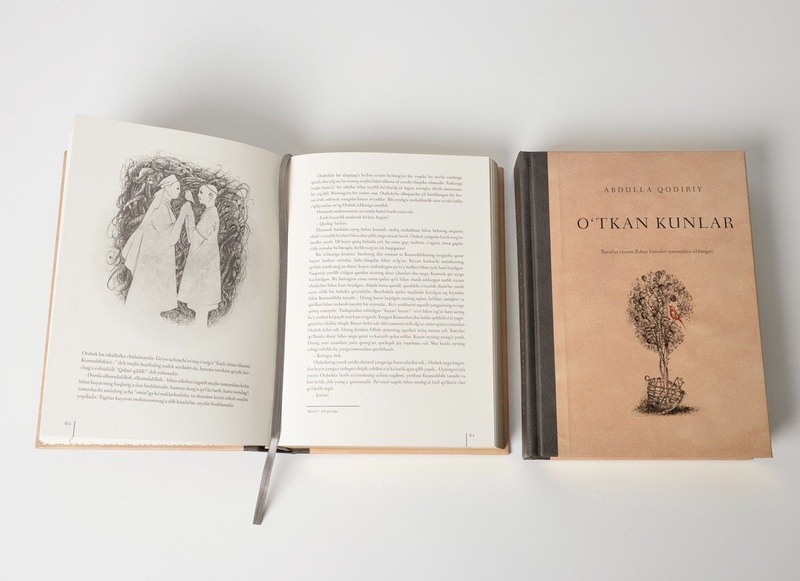 This deluxe edition includes specially-commissioned illustrations by acclaimed Uzbek artist Bobur Ismailov. 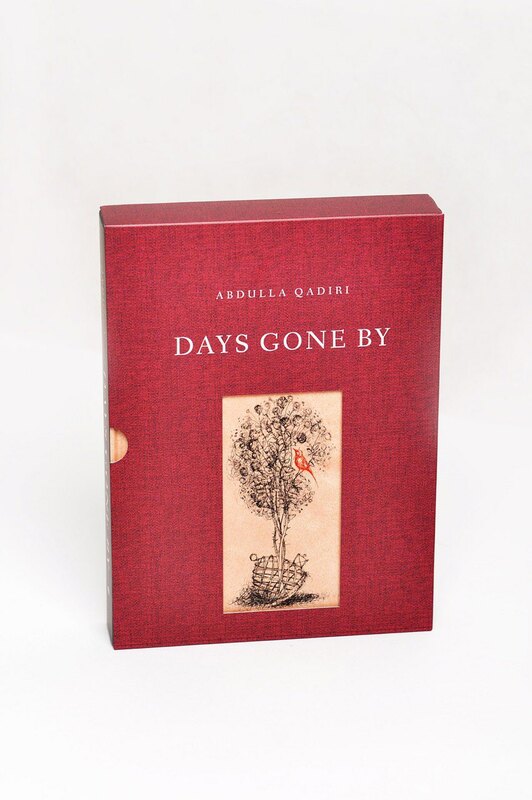 Written in 1922 by iconic twentieth century author, thinker and publicist Abdulla Qadiri, “Days Gone By” became the cornerstone of the Uzbek school of romantics and rightly deserves to be called a true gem of modern Uzbek classics. 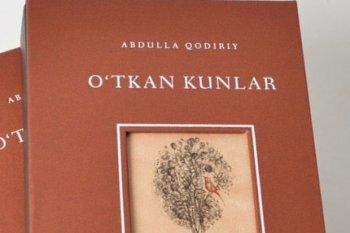 It has been a firm favourite of many generations of Uzbek readers. 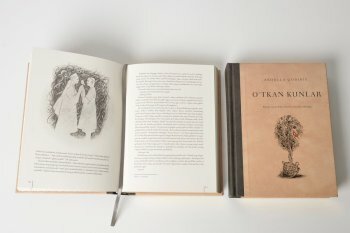 This great writer’s life came to a tragic end, however; he was arrested as ‘an enemy of the people’ during the Stalinist purges and executed in 1938. 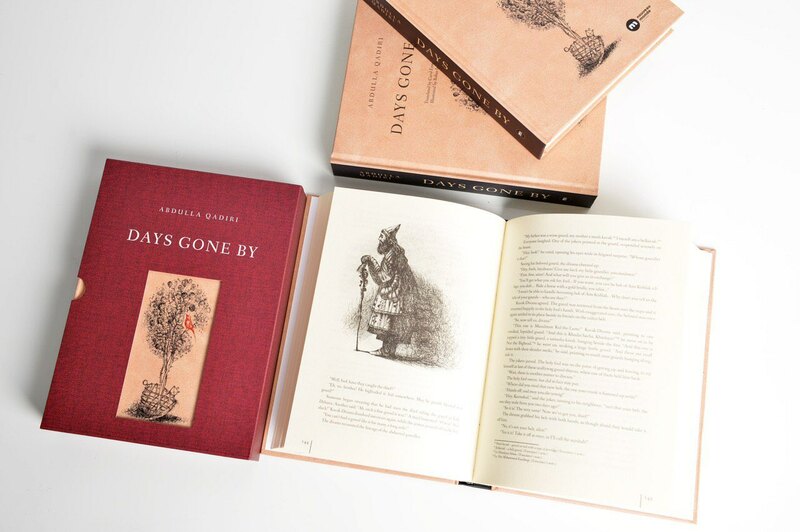 “I remember the first time I read “Days Gone By”. 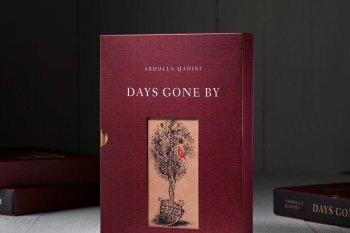 I devoured the whole book from cover to cover in a single night, completely mesmerised. 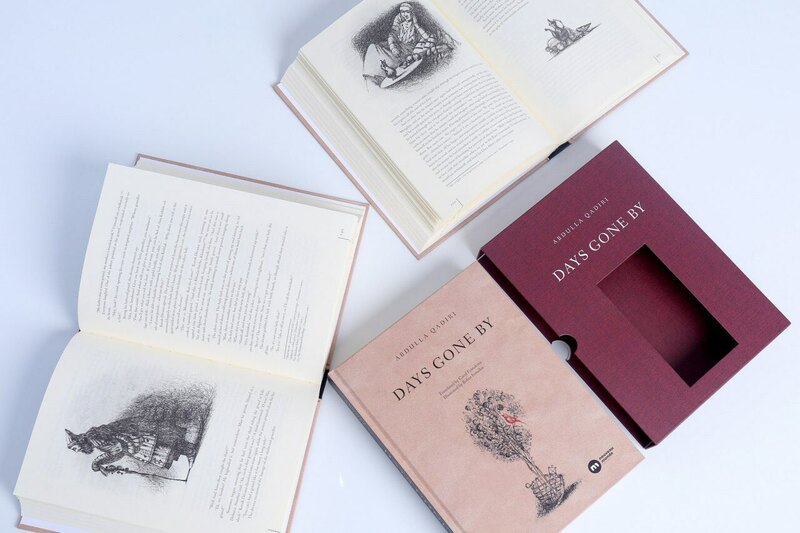 I was just fourteen then, and this tale of love swept me off my feet into a world of days long gone. The author describes those days in such detail, so skilfully and exquisitely conveying each nuance of the time, place and mores of the day and bringing the characters to life so vividly, that this piece was destined to withstand the trials of time, so that future generations can read about their distant ancestors’ way of life. “I’d like to express our heartfelt gratitude to Bobur Ismailov for his wonderful artwork which so perfectly captures the spirit of those days and enhances this deluxe edition,” said the chair of the Karimov Foundation, Lola Karimova-Tillyaeva, in connection with the publication of the novel’s English translation. 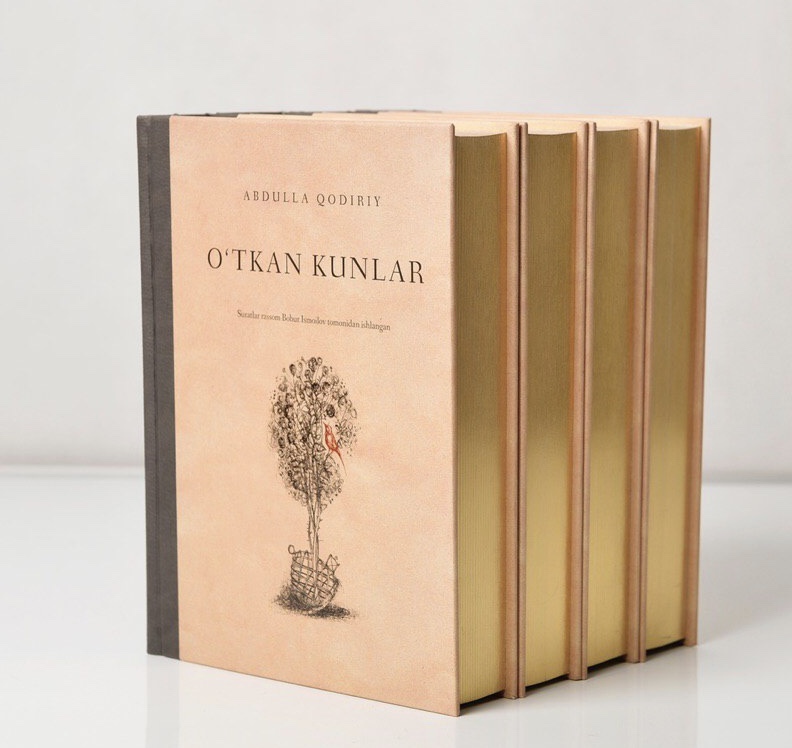 With the support of the Karimov Foundation, this edition has been published by the French publishing house Nouveau Monde Editions. 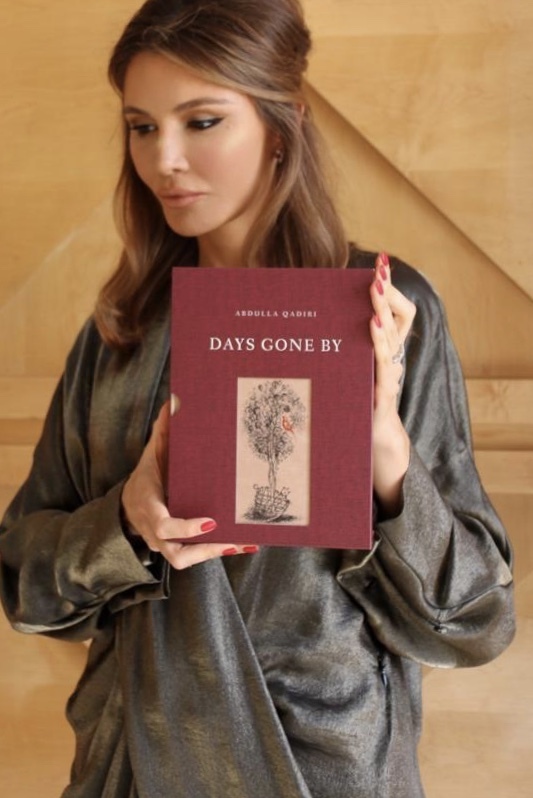 The English translation was prepared by Carol Ermakova MA, a British graduate in Russian Literature and professional translator with over 30 published literary translations. The English text was edited by Julie Wickenden. 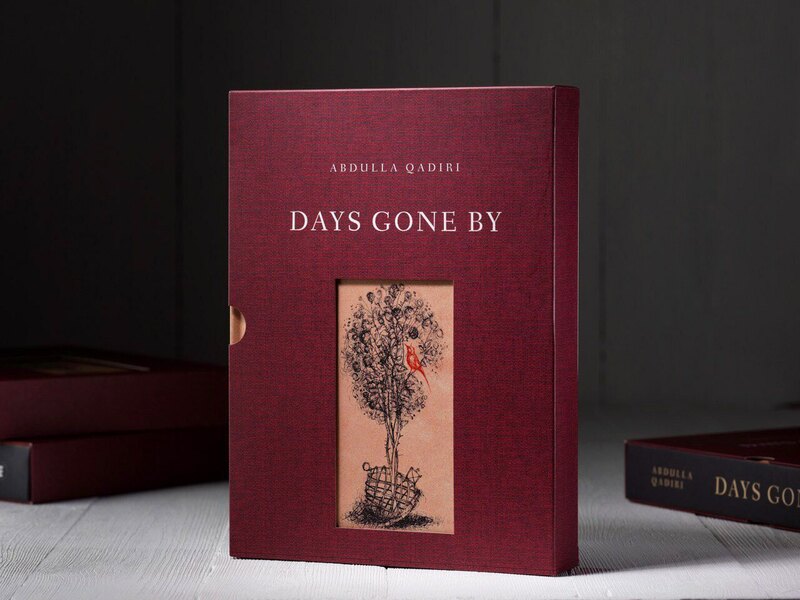 We hope that this publication of “Days Gone By” will allow world readers to discover Abdulla Qadiri’s rich literary legacy. 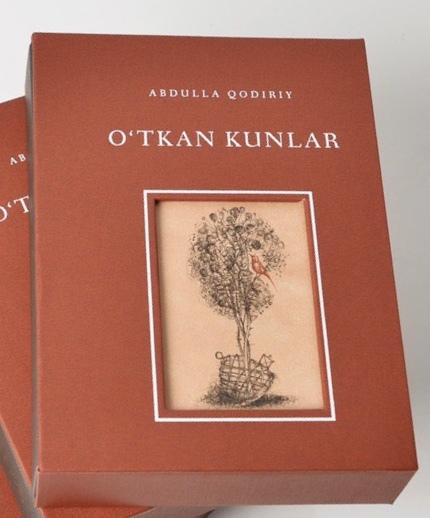 The Karimov Foundation has also sponsored a new Uzbek edition of this novel in the Latin alphabet which is now more accessible to the new generation of Uzbek readers. 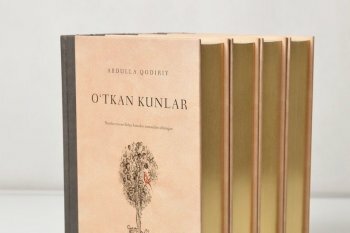 Both the new Uzbek edition and the English translation will be launched to mark the 81st anniversary of the Founding Father of the independent Republic of Uzbekistan and its First President, Islam Karimov.